Today, during the annual iPhone event, Senior Vice President of Worldwide Marketing Phil Schiller said Apple was ditching the headphone jack found in pretty much every audio device ever made because of "courage." Yeah, not so much. According to Dictionary.com (I use my actual book dictionary to prop up my monitor), the definition of courage is: "the quality of mind or spirit that enables a person to face difficulty, danger, pain, etc., without fear; bravery." Let's break that down really quick. 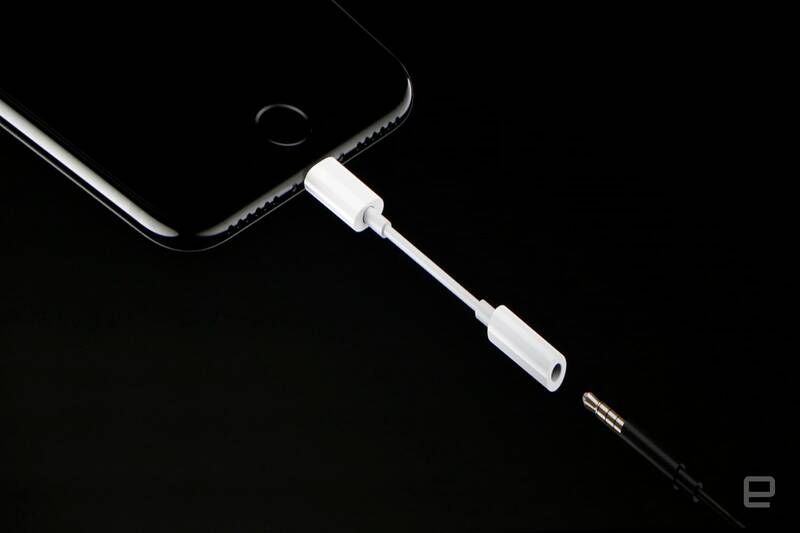 Is Apple facing difficulty, danger or pain without fear by removing the mini-jack? One of the reasons it is removing the audio port is space. Apparently there's not enough room for all of Apple's fancy new chips and cameras for the port. The difficult thing would have been to make everything fit. As for danger, it seems unlikely that Apple is in any immediate peril. Unless, of course, there's some malevolent creature threatening the company's employees with physical harm if they don't kill the headphone jack. Maybe it was awakened by the construction of the new Apple headquarters. It's probably like that creepy monster from Stranger Things. That leaves pain. 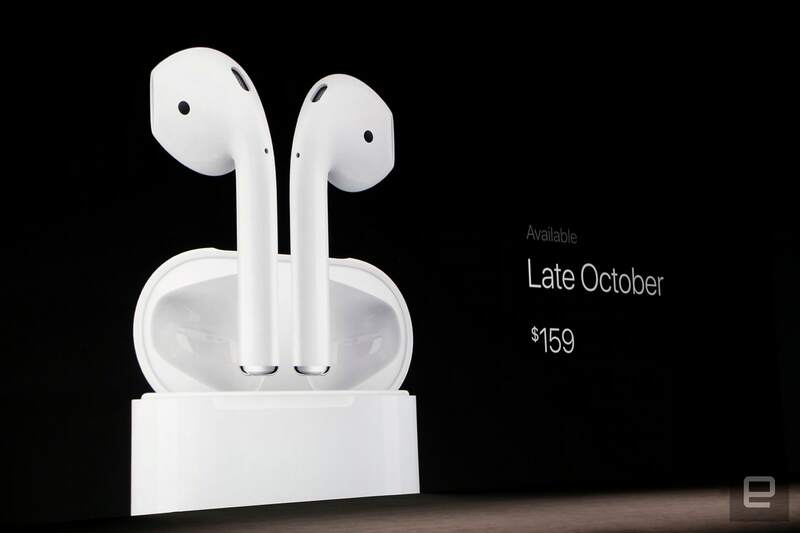 In reality, the only pain being felt will be in users' wallets when they lose their $9 lightning-to-mini-jack connector or throw down $160 for those AirPods. You should really stock up on this adaptor that gives your new iPhone a tail. Maybe every time a new iPhone is sold, someone gets pinched. Probably by that awful monster that lives under the new Apple headquarters. Creatures can make you do some crazy things. We miss you, Barb. Maybe Apple needs to be reminded what courage actually means. Like when first responders put their lives on the line to save others'. That's pretty courageous. Oh, and let's not forget the men and women who are part of the armed forces. While their bravery is on display, it's very rare for them to bring up a proprietary wireless audio standard for a new product. What Apple did today isn't courage. It's another 'C' word: consumerism. Click here to catch all the latest news from Apple's "See You" event.